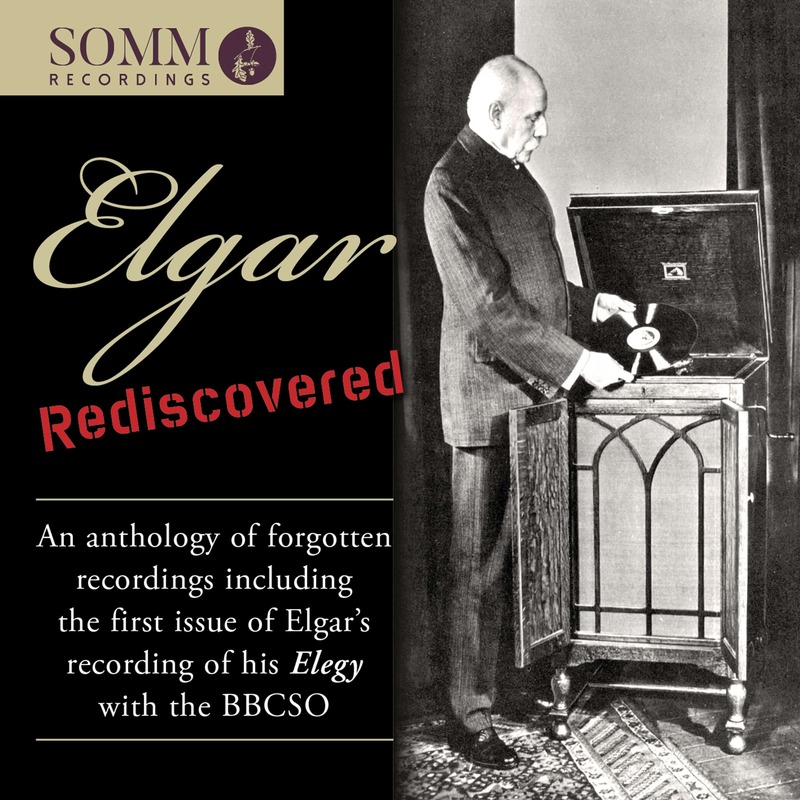 Stop Press: A ‘lost’ Elgar recording found! 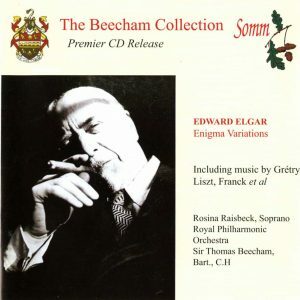 Elgar Rediscovered – A Compact Disc of Elgar recordings expertly restored and remastered by Lani Spahr. 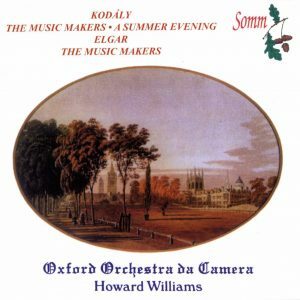 Includes the first ever release of Elgar’s April 1933 recording of his Elegy Op. 58. 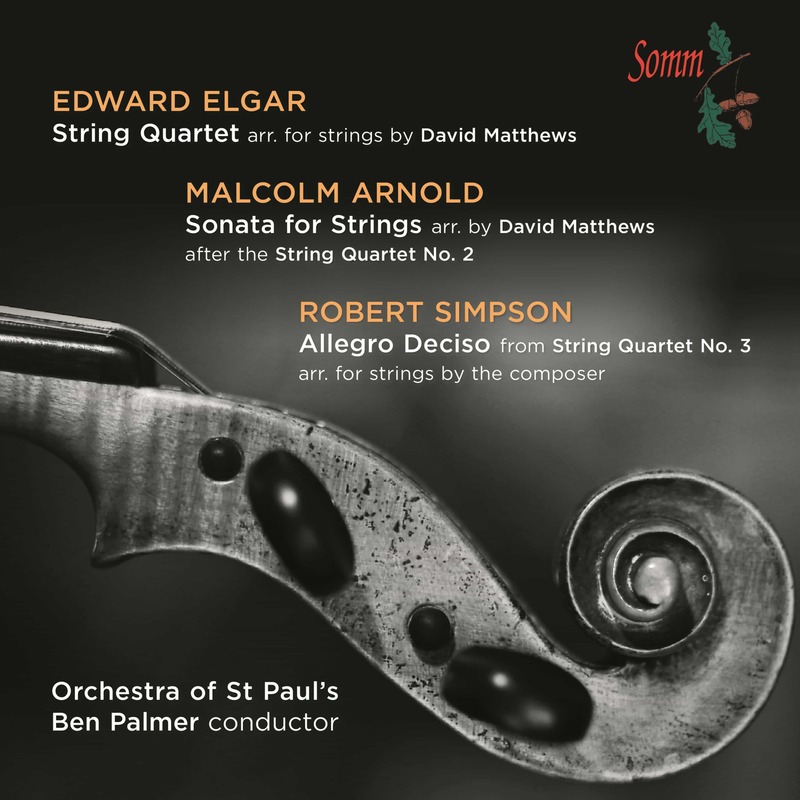 We are proud to issue a CD of Elgar recordings including the first ever release of Elgar’s April 1933 recording of his Elegy Op. 58 with the BBC Symphony Orchestra. In August 1933 Elgar recorded the work for a second time with the London Philharmonic Orchestra and it was this recording that was released shortly after Elgar’s death in 1934. In 2015 a test pressing of the earlier recording was discovered and is now being released for the first time. 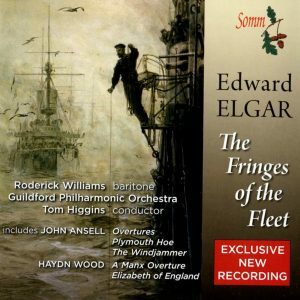 There is no doubt that this recording has more energy with a greater sense of ‘line’ and ebb-and-flow than the later performance and its neglect by Elgar and HMV is something of a mystery. In addition the CD contains a recording of the composer’s Sonatina played by its dedicatee, Elgar’s niece May Grafton. Privately recorded in 1958 at her home by the Elgar biographer, Jerrold Northrop Moore, this is an enchanting reminder of a close relationship that flourished particularly when Miss Grafton acted as Elgar’s secretary. The great violinist Albert Sammons performed the Elgar concerto with the composer over many years. However, they were each contracted to different record labels so in 1929 Sammons recorded the concerto complete with the New Queen’s Hall Orchestra conducted by Sir Henry Wood. Sixteen years earlier, in October 1916, Sammons and Wood made the first recording of the concerto in a version cut by Wood to fit on four sides of 78 rpm discs which Columbia released at the end of 1916. This recording has not been reproduced in any other form since its release in 1916, until now. Sammons’s masterly technique is also displayed in his final Elgar recording — Salut d’amour which concludes this CD but there are several other treasures on the same disc. SOMM is now filling in the gaps with recordings which have not been heard since their original release.